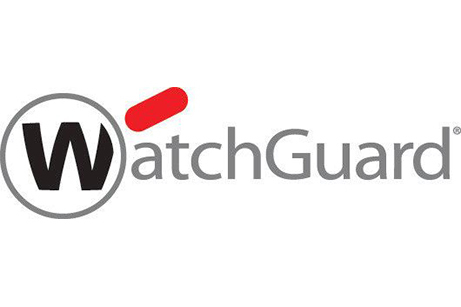 RepKnight is pleased to announce its acceptance into the ServiceNow partner programme. Membership in this partner programme authorises RepKnight to refer, receive training and provide implementation solutions to ServiceNow customers. 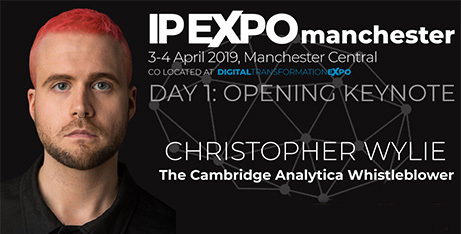 IP EXPO Manchester, co-located at Digital Transformation EXPO, opened today with Christopher Wylie, ex-Cambridge Analytica employee turned whistleblower. Wylie gave visitors the inside track on one of the most notorious data scandals to date and shared his insights on what governments, technology vendors and regulatory bodies should be doing to better protect personal data in the future. 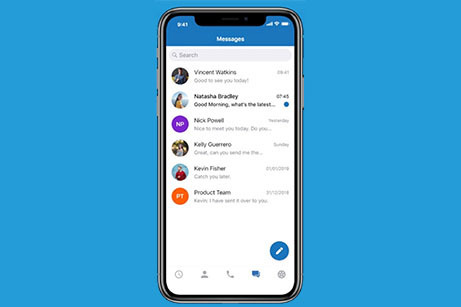 Leading communications technology business, TeleWare, has extended the capabilities of its communications app, Re:Call, by introducing instant messaging (IM) and group messaging. 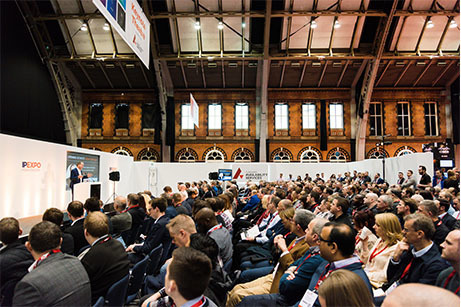 It’s a week to go until IP EXPO Manchester 2019 brings leaders in the technology industry together under one roof to educate attendees on the latest IT innovations to help drive their business forward. 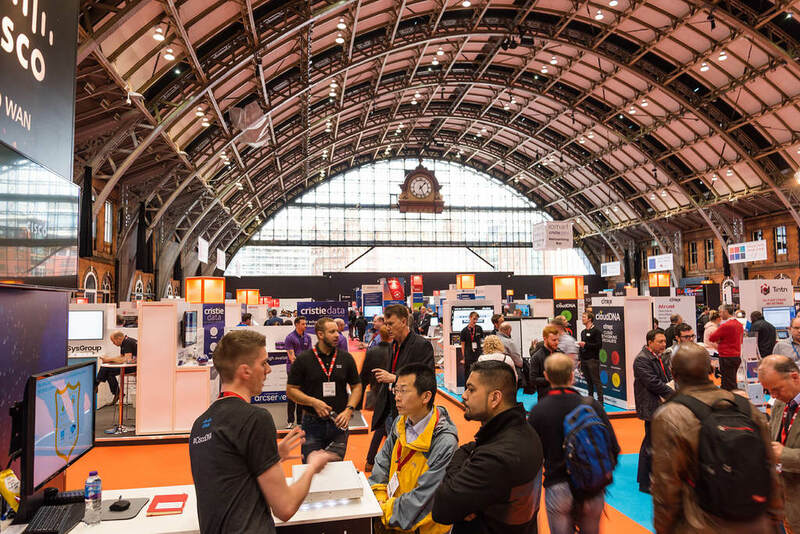 Taking place on 3rd and 4th April at Manchester Central, the event now encompasses cyber security, cloud and infrastructure, AI, data analytics, IoT, blockchain and software development. 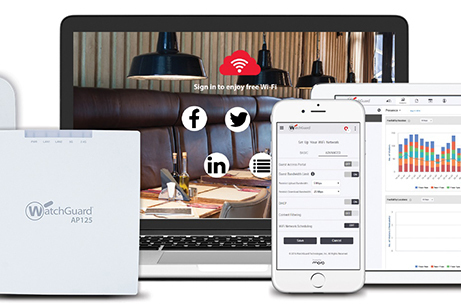 IGEL, a world leader in software-defined endpoint optimisation and control solutions for the secure enterprise, will be demonstrating its revolutionary Cloud Workspace Endpoint Management solution at IP EXPO in Manchester on April 3-4th 2019. IGEL will be exhibiting with new Gold partner, cloudDNA, and visitors to the stand can take part in “I Challenge Everything” for a chance to win an all-electric Porsche Taycan or cash equivalent. 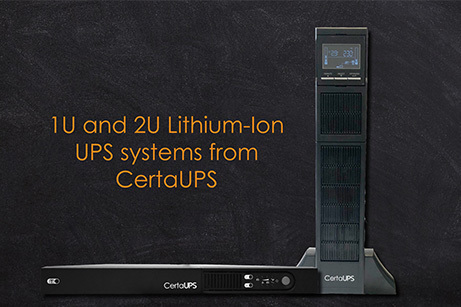 Drawing on over 25 years of industry experience, CertaUPS has manufactured a high performance, compact, lithium-ion range of Uninterruptible Power Supplies (UPS). Available as a 1U, 1000VA and a 2U 1000VA to 3000VA, these new systems are ideal for server racks where space is at a premium. Panda Security has become the global provider of EDR protection for internal consumption at Telefónica for the next three years. 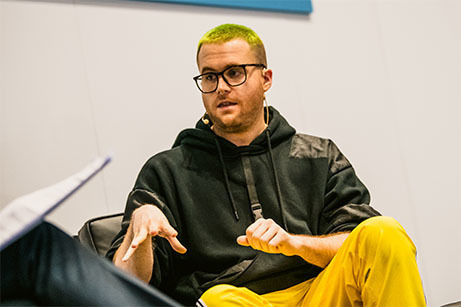 IP EXPO Manchester today announced that Christopher Wylie, known for his role in setting up – and then taking down – the cyberwarfare firm Cambridge Analytica, will open this year’s show. 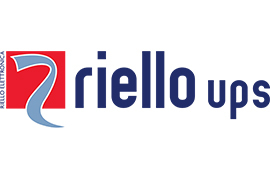 Award-winning manufacturer of uninterruptible power supplies (UPS) Riello UPS has introduced a five-year warranty as standard on its entire range up to and including 3kVA. 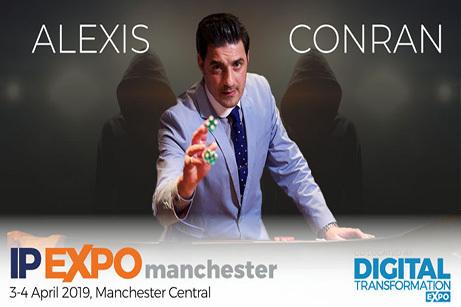 31/01/19 – Imago Techmedia today announces the launch of IP EXPO Manchester 2019, co- located at Digital Transformation EXPO. The event will showcase industry leaders and those at the forefront of technology, to encourage debate and inform attendees on the critical technological issues affecting modern business. Panda Security is recognized as a 2019 Gartner Peer Insights Customers’ Choice for Endpoint Detection and Response Solutions. 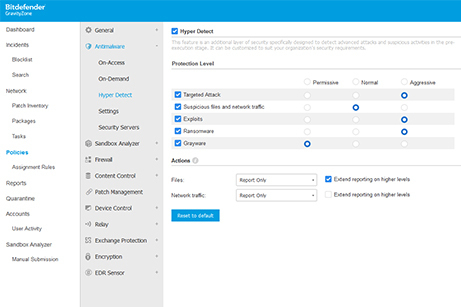 Panda Security, a leading European multinational in advanced cyber-security solutions and services, is delighted to announce that we have been named a January 2019 Gartner Peer Insights Customers’ Choice for Endpoint Detection and Response Solutions, thanks to our Panda Adaptive Defense. 17 October 2018 – It’s been another standout year for IP EXPO Europe, co-located at Digital Transformation EXPO, in 2018. 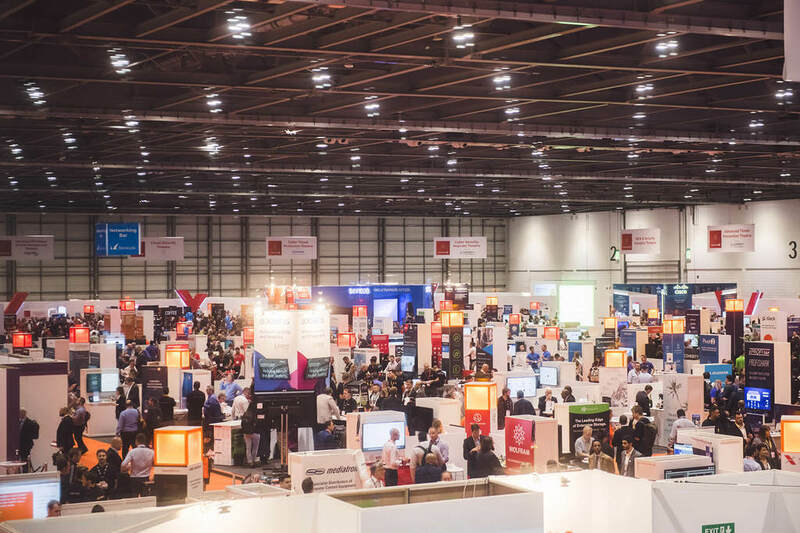 The event, which has become a staple in the enterprise IT calendar, saw 15,671 delegates pass through its doors at ExCeL London across 3-4 October 2018. 24 May 2018 – It’s been another record year for IP EXPO Manchester in 2018. 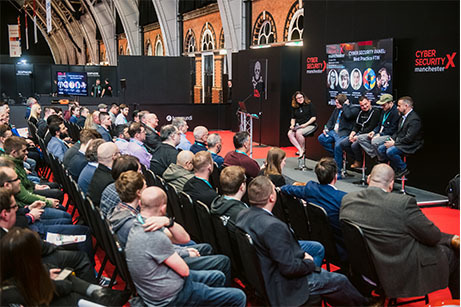 The two-day event, hosted at Manchester Central, saw 6,508 delegates pass through the doors across 25 to 26 April 2018.